SG Eco Industries, Inc. Rigid98 Tubing is fabricated from Miro-Silver, the premium quality aluminium product manufactured by ALANOD in Germany. 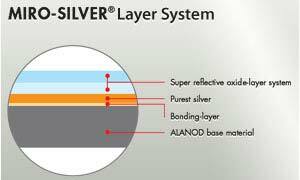 MIRO – SILVER® has a total reflectivity of 98%. 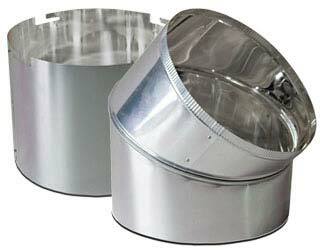 Normal anodised aluminum lighting grades have total reflectivity of up to 87%. To increase or enhance this total reflectivity to a higher level, several nanometer-thin optical coatings must be applied to the aluminum surface in a vacuum. 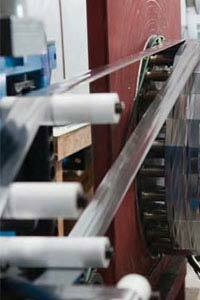 See comparison of Miro-silver against traditional Multi-layer Polymeric Film. MIRO-SILVER® delivers high efficiency with little transmission loss and stays completely white with no colour spectrum shift – even after numerous reflections. 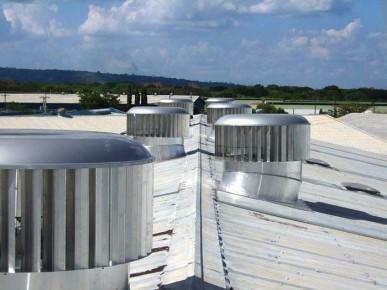 It is also extremely durable and will not fade or lose reflectivity. Rigid98 Tubing is recommended for residential or commercial applications exceeding 3m in length, or where source light is minimal. 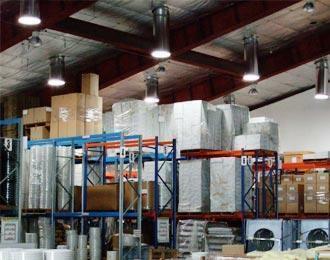 It is also utilized in commercial applications where general lighting of a large area is required. SG Eco Industries Inc. Rigid98 Tubing is available in various sizes including 300mm, 343mm, 350mm, 400mm, 457mm, 500mm, 535mm and 550mm as standard However we can make the tubing any diameter required, and if the quantity is high enough we can even make the 45 or 90 degree angle adaptor to suit the same size. 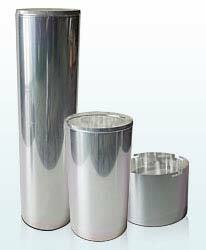 This product can be supplied complete, in rolled only form, or in flat sheet with or without the holes drilled. If another joining method is preferred, this can also be accommodated for the right volumes.